Rodenstock Grandagon-N 90mm f6.8 MC. Home / Rodenstock Grandagon-N 90mm f6.8 MC. 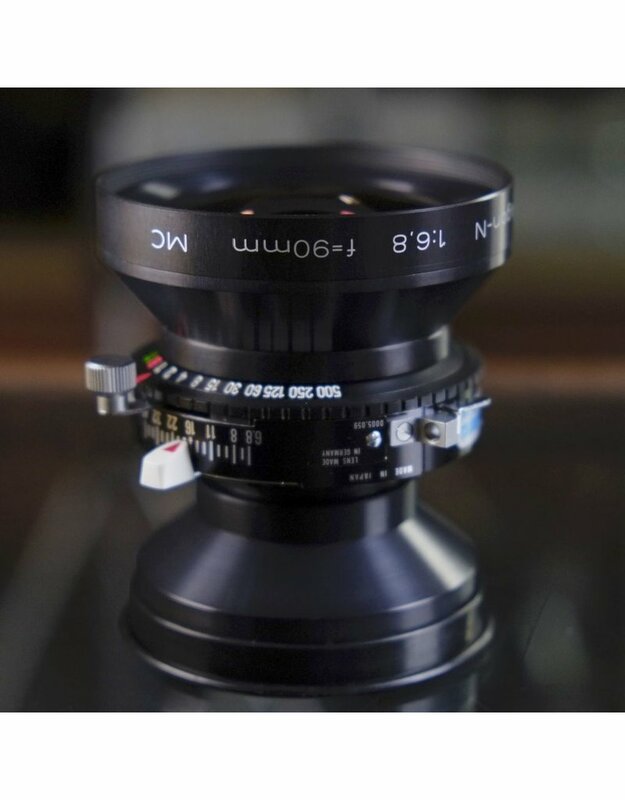 Rodenstock Grandagon-N 90mm f6.8 MC lens for 4x5. 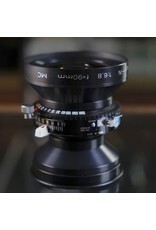 This is a modern, multicoated wide angle lens in excellent condition, with clean glass and an accurate Copal 0 shutter. Includes front and rear caps and retaining ring.